Hertz makes moving quick and convenient. 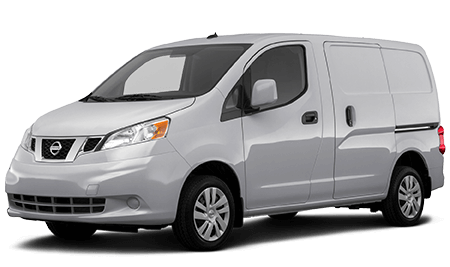 Enjoy premium service, pick-up points and one-way rentals. 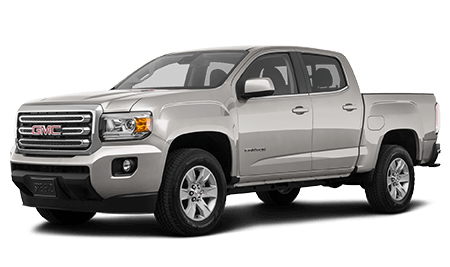 Choose below from a variety of spacious trucks and vans. Max cargo 234 cu. ft.
Moving? Save 10%* with Penske Truck Rental. Moving can be complicated. 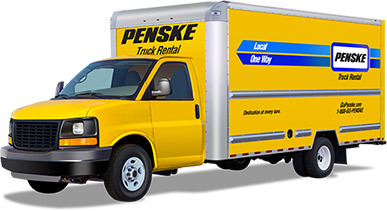 Penske is here to help with convenient locations, expert support and an easy rental process. 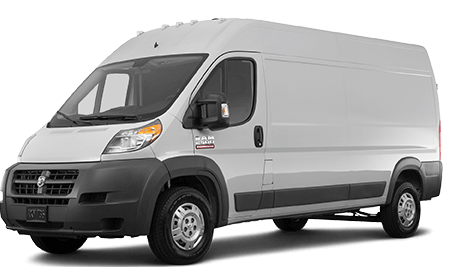 To meet your unique requirements, Penske offers a wide range of clean, well-maintained vehicles. 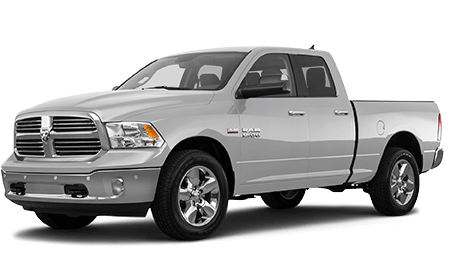 Rent with confidence knowing that your truck is guaranteed to be ready when you need it. *Hertz 10% discount is automatically applied to rental when clicking "Book Now" link. Discount will be visible in customer shopping cart on right side of page beginning on the truck selection page.